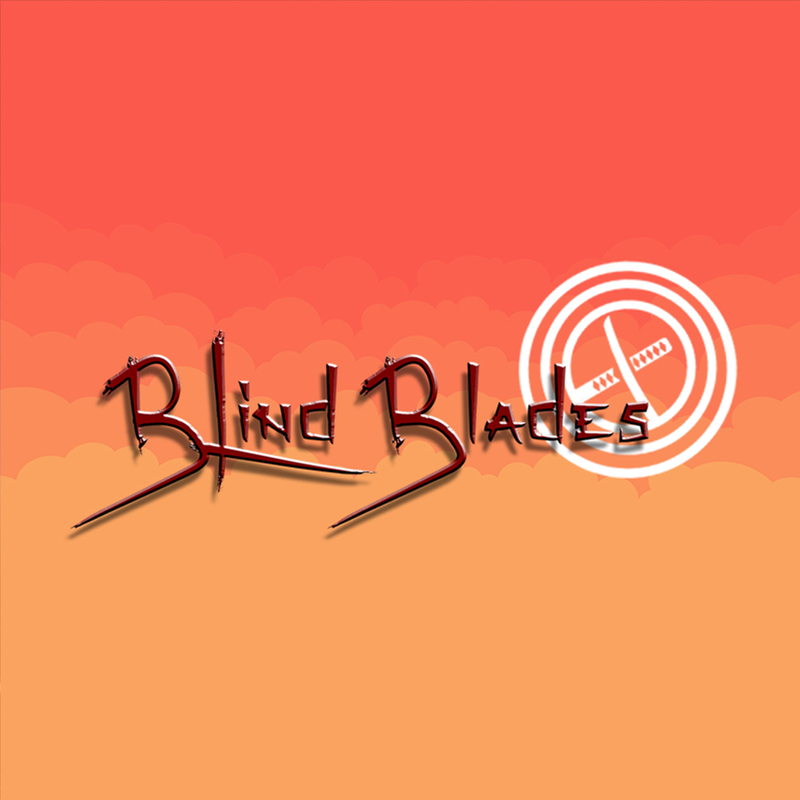 Blind Blades is a video game made in 48h during the Global Game Jam 2017. Jam theme was « Waves ». It's a top-down fighting couch game playable only in local multiplayer (2 to 4 players) in which invisible ninjas clash in a fight to the death. Nobody can see the avatars, so you have to identify your opponents with the help of waves, interactive environment and sounds. During this project, I was Game Designer & Programmer.